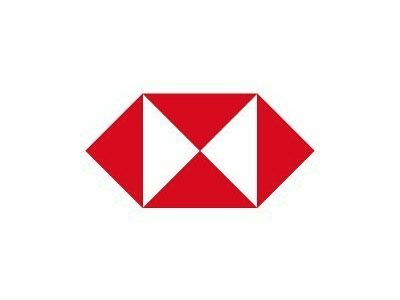 A global study that was done by HSBC concludes that the UK is the third best place in the world globetrotting workers, following Germany, and Bahrain. The results of the study also show that the UK is the best country to learn new skills. The top three reasons why Britons choose expat life are quality of life, better climate and career progression. This means that the UK has risen six places in the rankings, and as a result internationally mobile citizens are raving about what working in the UK has to offer as opposed to the rest of the world. Britain’s foreign workforce is educated and ambitious; more than two-fifths of this demographic have a postgraduate degree (43% vs. 37% globally). Improving their quality of life (41% of expats from the UK vs. 34% European average). Looking for a better climate (30% of British expats vs. 15% European average. Progressing their career (24% of British expats vs. 36% European average). According to the study, the move is usually good for the finances, as more than 60% have more disposable income than they did at home. Furthermore, more than half of the international Britons can now set money aside for the future. The results of this study can be downloaded from HSBC’s website, which can be found here.